CLOSEOUTS. 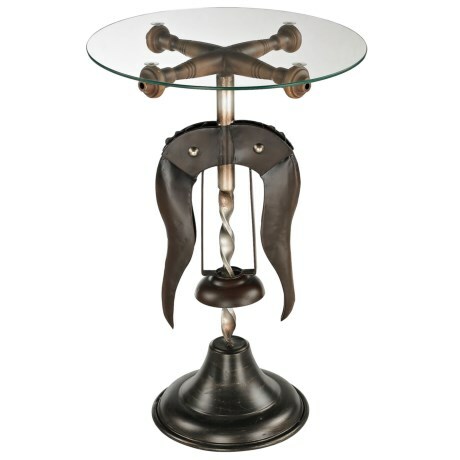 Every home should have an occasional conversation piece like this one. 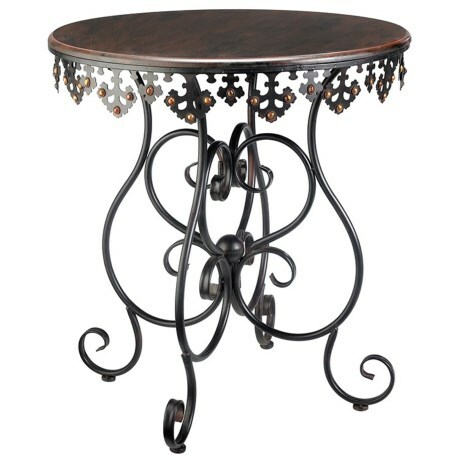 Sterling Industriesand39 Burgundy accent table celebrates industrial form, with table parts resembling an antique caliper and drill bit. Available Colors: BURGANDY.